If you are a Pretoria native, you may have already heard about a once monthly evening market called Deep Roots Night Market, which occurs on the first Friday of every month. 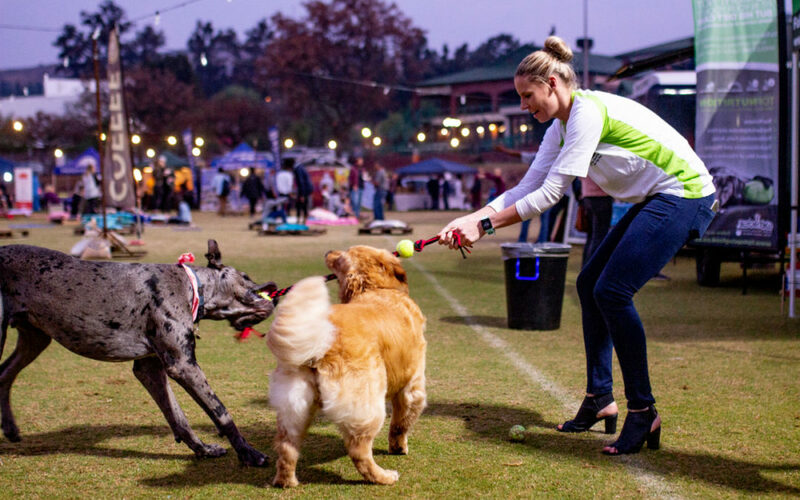 This family-friendly affair boasts a wide variety of delicious gourmet food and craft stall options, a well-supervised children’s play area, and of course Fun amenities for your dogs! TipTop Dog Food has been running a doggy corner at Deep Roots for a going on 8 months now, and we simply enjoy returning to your smiling faces each month. If you have never been to a Deep Roots market before, here is a bit of an understanding of what we get up to on the first Friday of the month! 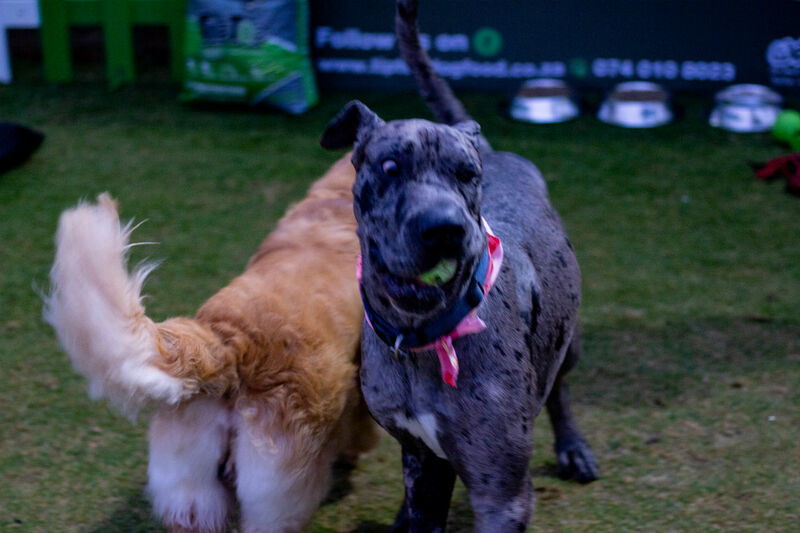 Probably one of the best reasons to bring your dog along to Deep Roots is the vast amount of space on the grounds for your dog to feel free, and play happily! Just make sure that you clean up after your pup if he/she make a mess, and make sure that your dog is on a leash (venue rules). Each month at Deep Roots, we like to spoil the dogs with a little something extra special besides the food and water. Whether it be a branded toy or two, or a travel bowl, or even a stylish TipTop bandana, your dog will definitely be spoiled! And perhaps your pooch might even feature in an impromptu dog show! So if that isn’t enough enticement for you, why not join us this Friday evening, and see for yourselves!